Unlike most string lubricants ours does not contain silicon or any other harmful lubricants, our product is all natural baby. 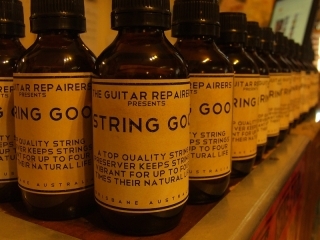 It neutralizes the pH value of sweat (the number one cause of string corrosion) so that you can get up to four times the life out of your strings. One bottle should last you close to three years! (a few drops on a flanel cloth after every time you play is the recommended usage). Keeps strings fresh for up to 4 times their normal life. 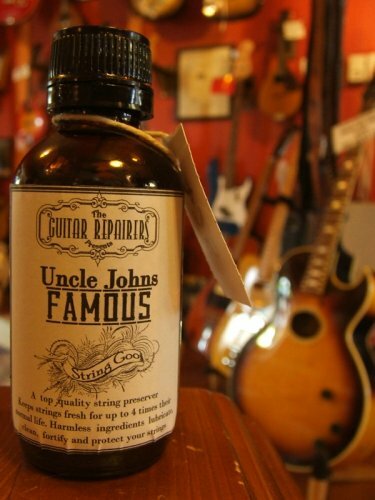 Harmless ingredients lubricate, clean, fortify and protect your strings. 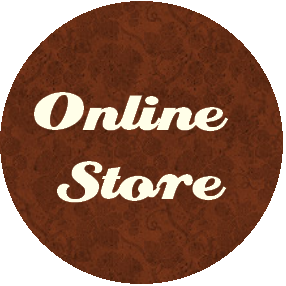 Each batch is bottled with high attention to detail and our product is quality reassured. 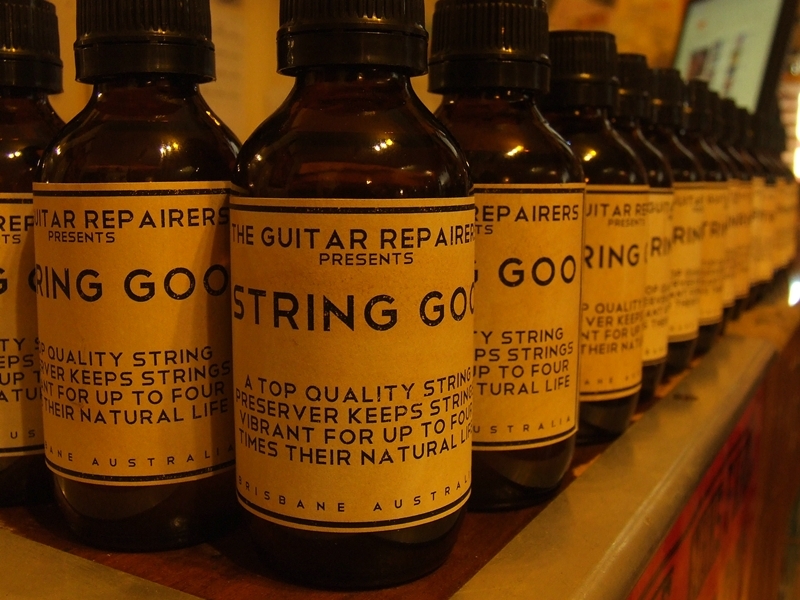 Tried and tested by all of us here at the Guitar Repairers. So come in and pick yourself up one today!